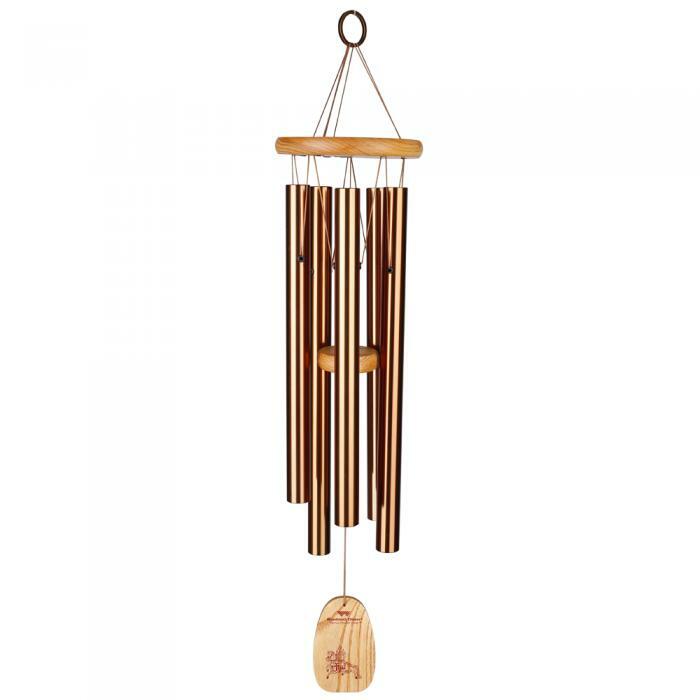 One of our charitable chimes series, a portion of the sale of this chime is given to the Tibet House US to support their goal of preserving Tibetan culture. 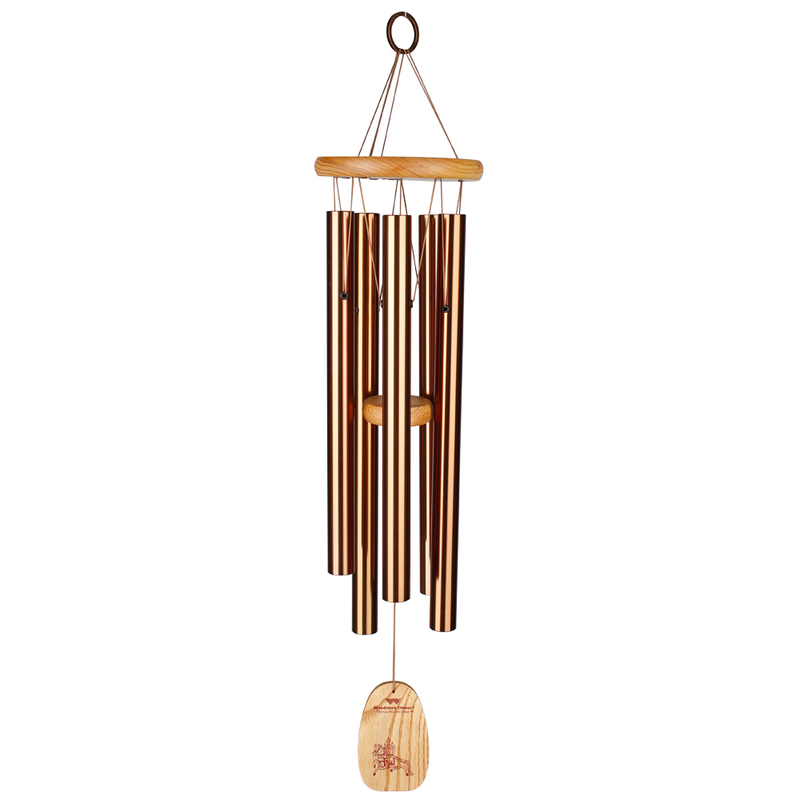 The enchanting sounds of this wind chime take the listener on a musical journey across the landscape of time. 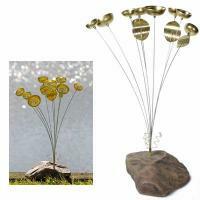 It is tuned to the five tones that make up the principal motif of a work by the great Japanese composer Toru Takemitsu. 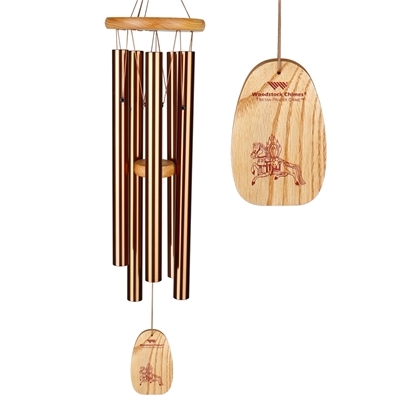 Commissioned for the Canadian group NEXUS and the Boston Symphony Orchestra to commemorate the 100th anniversary of Carnegie Hall, From me flows what you call Time features two large custom sets of Woodstock Chimes. 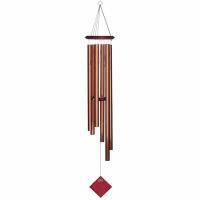 The windchimes are suspended above the audience and activated by colored ribbons - representing Tibetan prayer flags - that extend from the chimes to the performers on stage. 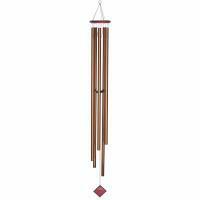 •Cherry finish ash wood, 5 bronze aluminum tubes.